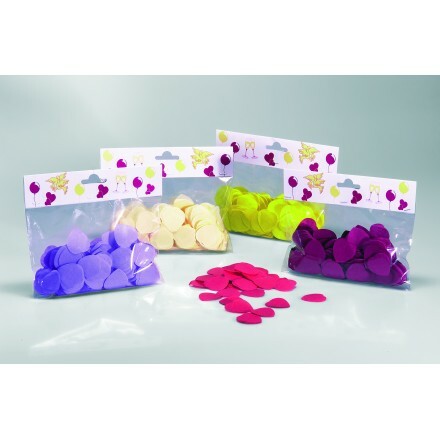 We manufacture these hearts confetti shapes you can use for filling balloons, table decoration or throwing in the air for your wedding celebration, St Valentine's Day and all occasions. 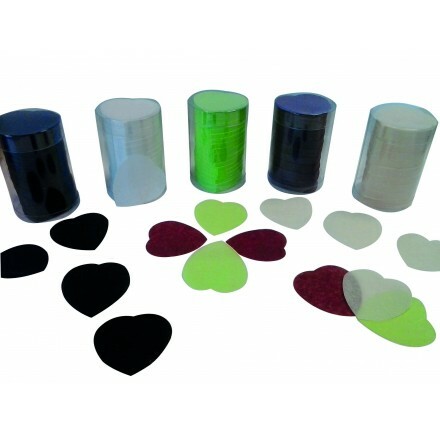 You can choose between two sizes either 30mm or 55mm and among 23 different colors. For special enquiries, wholesale conditions, feel free to contact us! 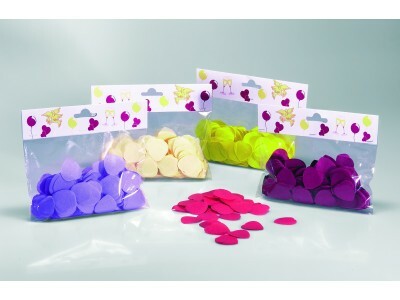 heart 55mm flame-resistant tissue paper confetti 100g, more than 20 different colours available, choose your colour. These tissue paper confetti hearts are ideal for your event and wedding venues. It is perfect for using exploding balloons.